John Mayer never fails to keep his cool and smooth moves with his latest songs included in his upcoming sixth studio album entitled Paradise Valley, which will be released in the next few days. For a couple of days now, the artist has been releasing snippets of his new album and all of the songs are fantastic so far. The latest song to be featured from the lot is Call Me A Breeze, which is the fifth track in this 11-track album. This song in particular exhibits the usual smooth and ambient vocal moves that only Mayer could do. Listen to John Mayer perform Call Me A Breeze from upcoming album Paradise Valley. John Mayer's Wildfire has been released as well. You can listen to it below. All of the song so far have gained some positive reviews from both fans and critics -- well what can you expect. Real artists, like Mayer, always do their best and they do get better as the years add to their careers. You can stream and listen to the whole album in iTunes. 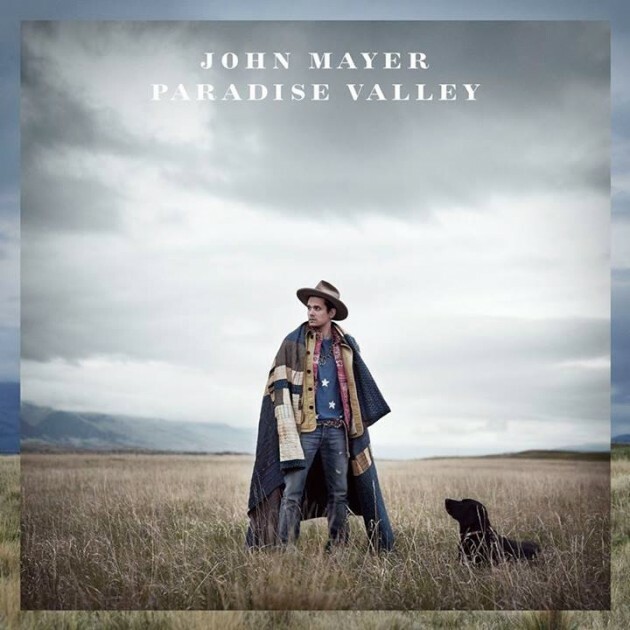 Paradise Valley by John Mayer will be officially available on August 20, 2013.